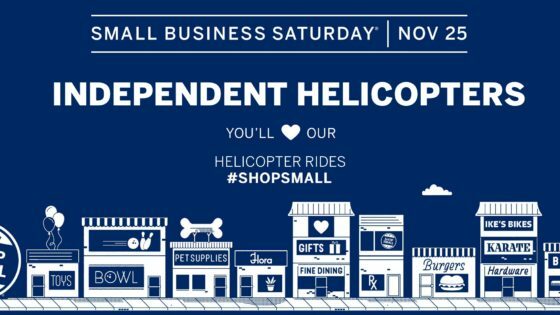 Starting at $600 to donate and promote your Businesses at the same time! 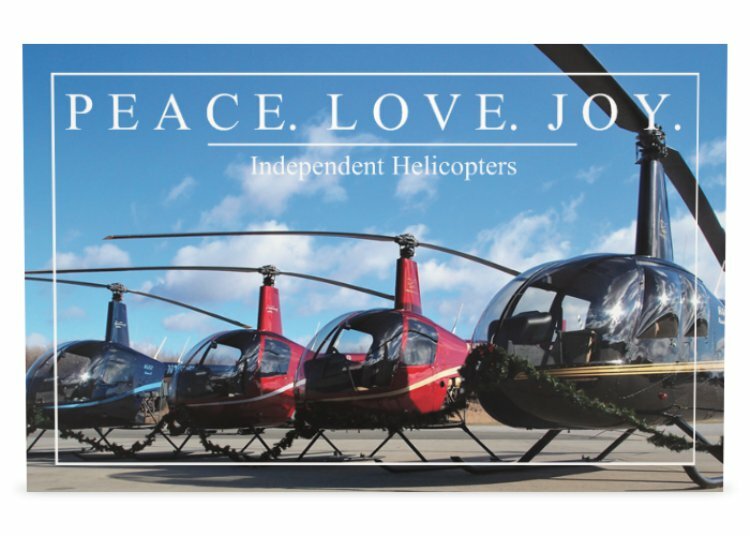 Enjoy an Exciting Helicopter Ride and Support this Great Cause! 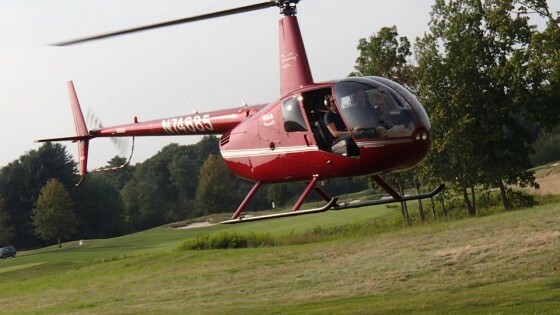 3 hours flight time in an R44 helicopter from Stewart Airport to most places in the Metro NY area for up to 3 people. 4 tickets to the Grand Finale. Company logo on the Man & Woman of the Year website. 2 hours flight time in an R44 helicopter from Stewart Airport to most places in the Metro NY area for up to 3 people. 2 tickets to the Grand Finale. Company listing on the Man & Woman of the Year website. 1 hour flight time in an R44 helicopter from Stewart Airport for up to 3 people. Company logo on my Man & Woman of the Year website. 1 hour of helicopter time in an R22 from Stewart Airport for 1 person. Helicopter Paintball in the Albany Area! We’re bringing Helicopter Paintball to the Capital Region on April 9th, 2016! Come join us and Capital Combat Zone Paintball and Airsoft for an adrenaline rush like no other! Helicopters, paintball and aerial gunnery! We can take 3 people per flight, so that means you and two friends or teammates can rain down even more paintball on your unsuspecting opponents on the ground! We’re joining in on this fun event already taking place!! Bring your friends, and have a blast! Space still available at the event! All profits go to the Leukemia & Lymphoma Society! Thank you to Capital Combat Zone Paintball for graciously allowing us to use their field and for participating in our fundraiser! We would also like to thank the 4 Horsemen who have graciously helped us acquire supplies for this charity event. All profits are donated to the Leukemia and Lymphoma society. Our $50 pre-registration has ended, but you can still join us on the field or in the helicopter!